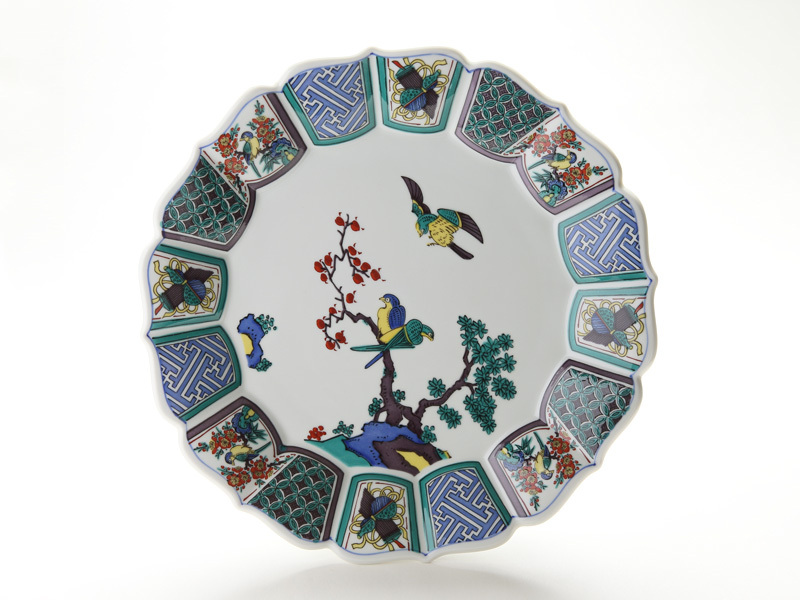 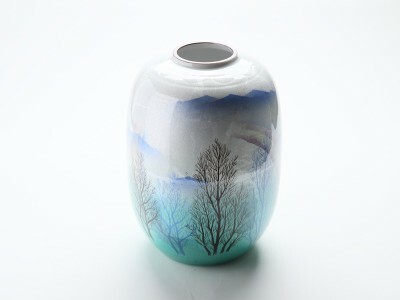 It is a plate for either for tableware or interior items. 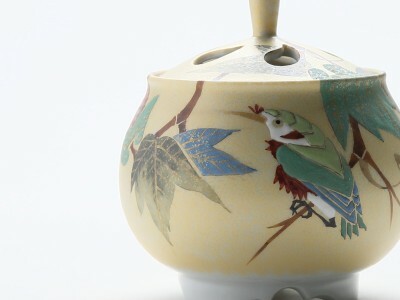 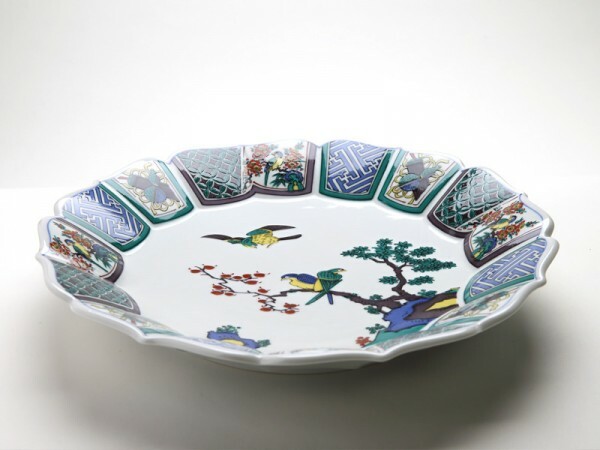 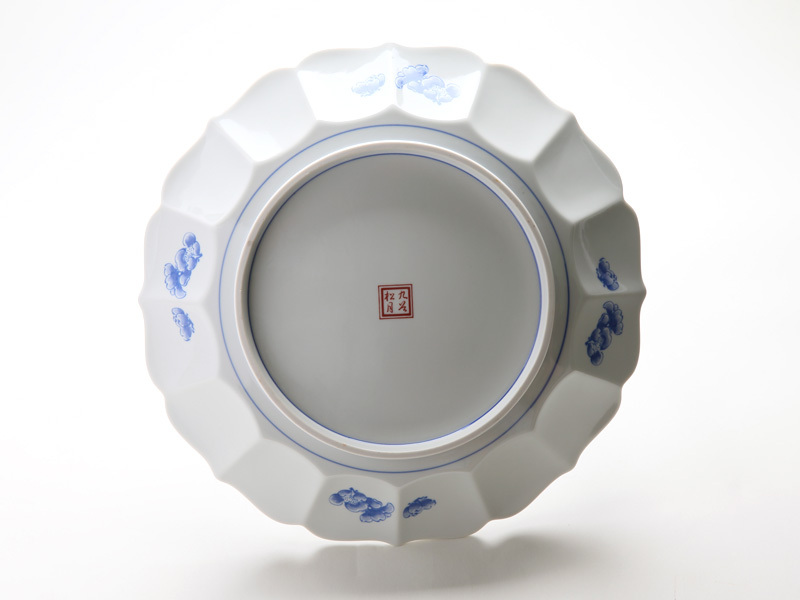 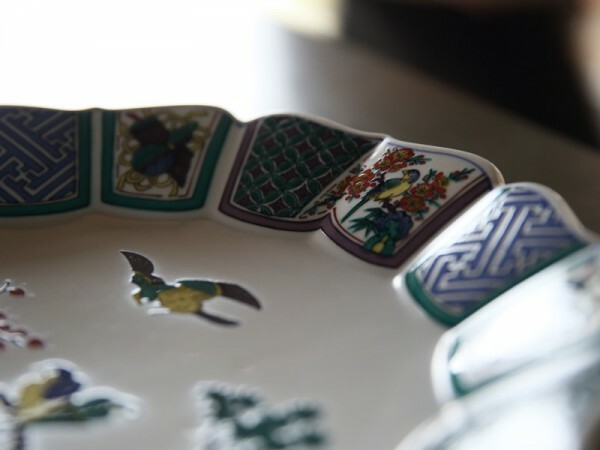 The representative pattern of Kutani pottery “fuchikomon” brings a brilliant atmosphere at meals with white on the plate. 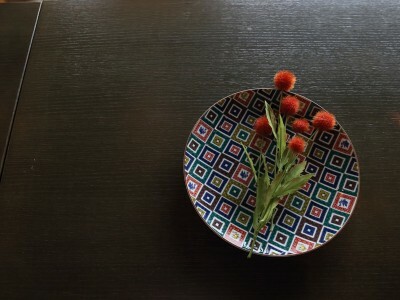 Perfect modernism item for a modern space.